I took this photo of my father aged probably around 10 years old. My father was a gruff Northener, though he did have a talent for photography. I found it clearing out the house I grew up in earlier this year. One of my father’s recurrent techniques in his photographs was, on seeing a landscape that attracted him, he’d put any available family members in front of the camera, but facing the landscape. Consequently, i have a lot of photos from my childhood of my back. I’m not sure who his infuences were. I’m also not sure if his photographs influenced me when I took this. 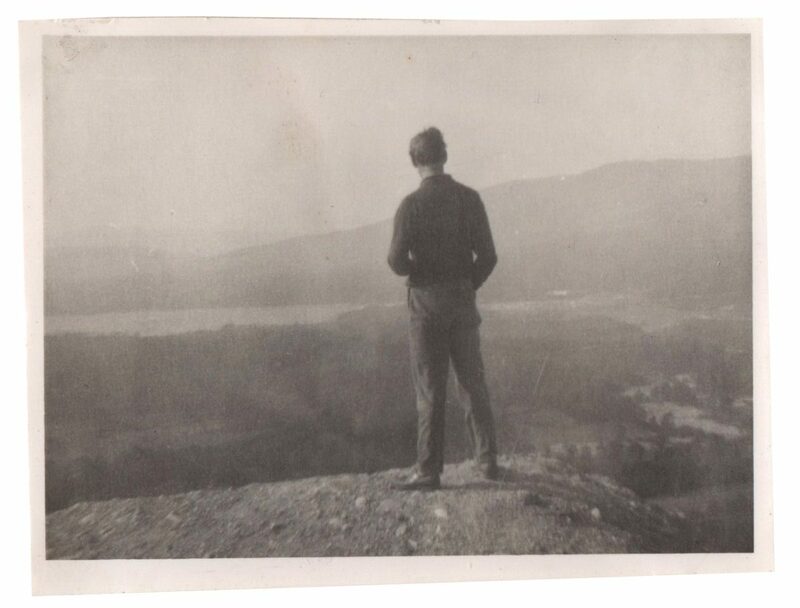 I like to think now, though, in retrospect, that something about his posture and the view behind him was an unconscious attempt at that early age to capture something about that moment that became a desire to capture so many other things in my life. In taking this photograph, though, i unwittingly stumbled on one of the most commonly used codes in imagery. 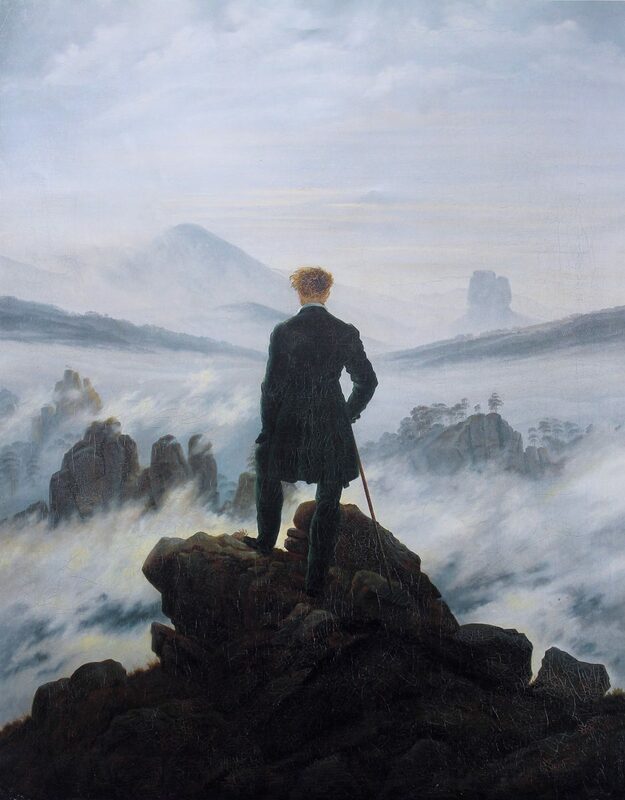 It reminds me of a painting: Caspar David Freidrich’s The Wanderer Above a Sea of Fog…. The image here is an image that’s been used to represent man (and mankind) a lot… it speaks reams about the uncertainty we all have to face about the future. The landscape we’re (the subject is) looking at communicates a lot about the feeling the author has about his own future…. When I paint a portrait, it’s me i’m painting. Pierre Auguste Renoir. What I’m getting at here is this: What if this idea of someone, with his back to the camera, facing a landscape of some sort has became visual shorthand for humanity facing an eternally uncertain future? There’s a book by Salman Rushdie called Haroun and the Sea of Stories. In it, a storyteller has access to all of the stories ever told by mankind via a tap through which the stories run like water. The idea is that all of the stories ever told are altered by their interaction with other stories, like ocean currents, and, as a consequence, become entirley new stories. What if, in this world of social media, in this world so oversaturated with images, individual works are forgotten but themes they invoke remain, only to be endlessly repeated because no one remembers that that image has been done before? Or maybe, as in Rushdie’s story, photography is becoming an endless resampling of past works where every reinterpretation counts as a new image. It’s the feeling which is being communicated which counts. Every couple of days in my instagram feed, there’ll be someone who posts a variation of this theme, from complete outsiders to fashion photographers. 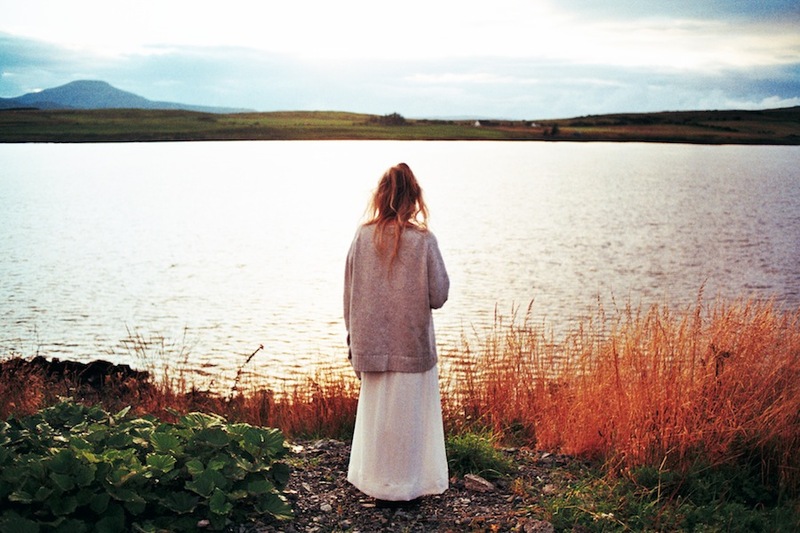 This one is by Theo Gosselin…. Hell, I’ve even done it again, too…. As the world progresses, our ideas and attitudes change. 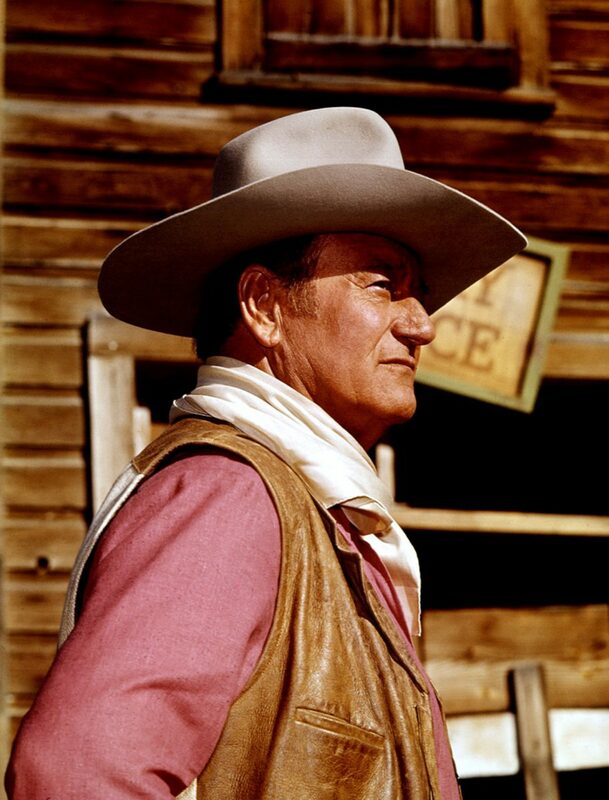 Steve Biddulph realised in the mid 90’s that the image of John Wayne couldn’t help the sons of the guys who were influenced by it. The image was no longer valid as a reference for masculinity, but there wasn’t anything available to replace it. There was a gap there that needed to be filled. Someone, somewhere, is going to come up with the image that’ll become the reference for a feeling no one’s managed to pinpoint before. Or, some forgotten photographer will suddenly become popular again, because they made images that weren’t recognised at the time of being the sign of things to come, but no one can remember. Whatever happens, at the end of the day, though, it’s not up to us to choose what’ll represent our period in the future. We have basically no idea what will last out of all the stuff we produce. In a Desert Island Discs situation, if we had to choose which image influenced our lives? What would it be ? Gordon Spooner was born in Newcastle, UK in 1957. After a period working with lighting at the Royal Shakespeare Company, he moved to Paris in the early 80’s and has been based there since. Director of Photography since 1996, he has collaborated on over 400 commercials & pop videos, several documentaries and feature films. Perfectly bilingual English/French, with a good knowledge of Spanish and Italian.